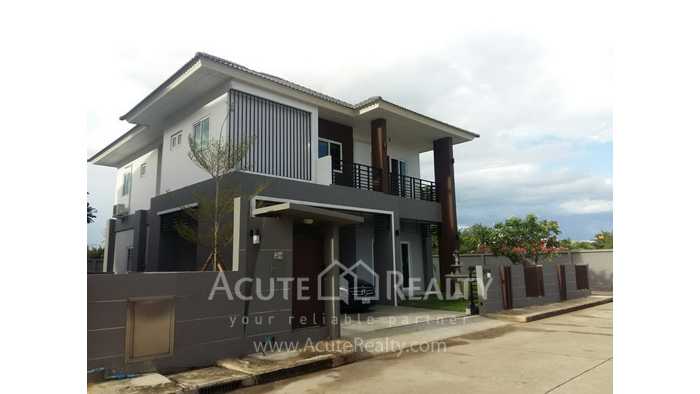 AcuteRealty » House / Townhouse for sale in Chiang Mai. 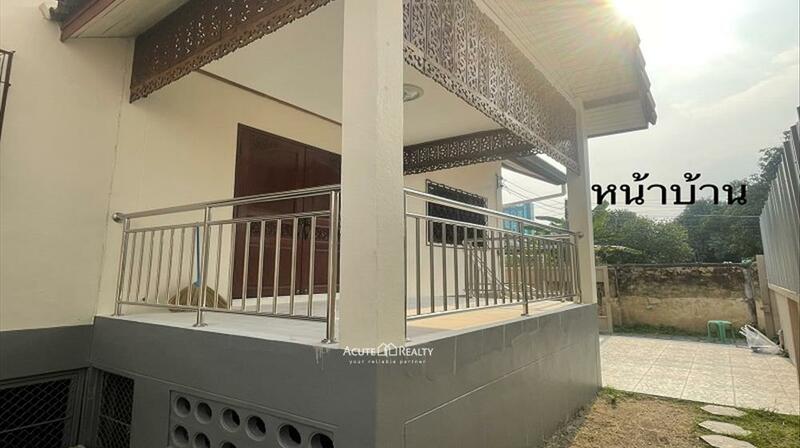 House for Sale in Chiang Mai, Townhouse for sale in Chiang Mai, House for Rent in Chiang Mai and Townhouse for rent in Chiang Mai and nearby area. 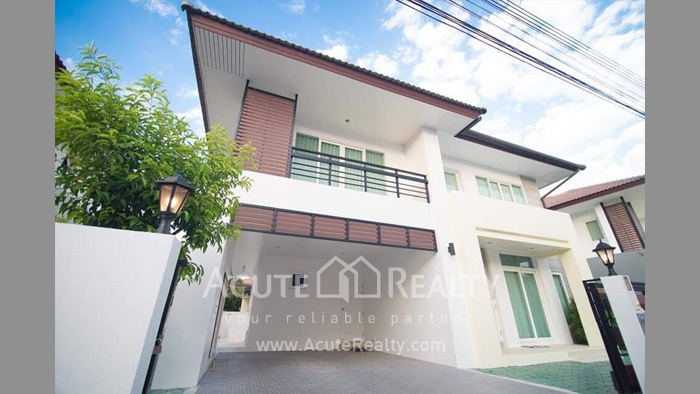 Acute Realty Chiang Mai is the best center of various sizes and prices of House for Sale in Chiang Mai, Townhouse for sale in Chiang Mai, House for rent in Chiang Mai and Townhouse for rent in Chiang Mai, Amphur Meaung, SanSai, San Kamphaeng, Doisaket, Maerim, Hangdong and nearby area. 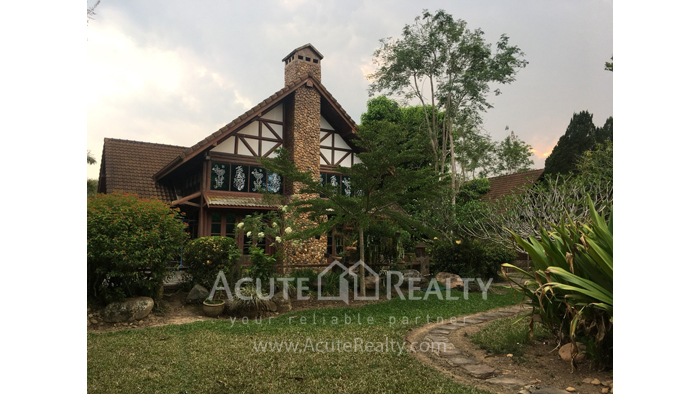 Offering ideal choices of House for sale and rent in Chiang Mai and Townhouse for sale and rent in Chiang Mai for both residential purpose and for investment either fully furnished or unfurnished. 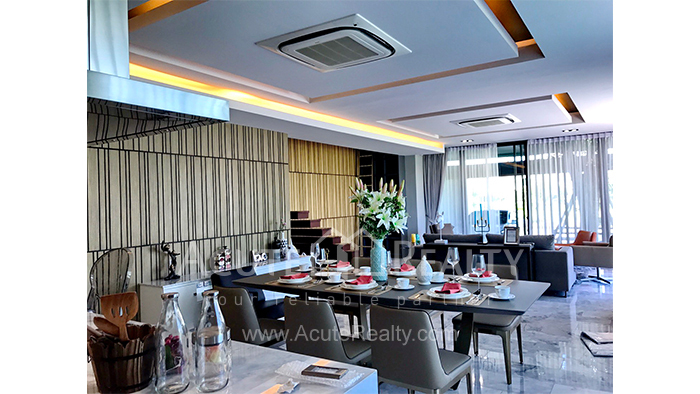 Showing full details with photos, you can easily choose suitable choices on your own. 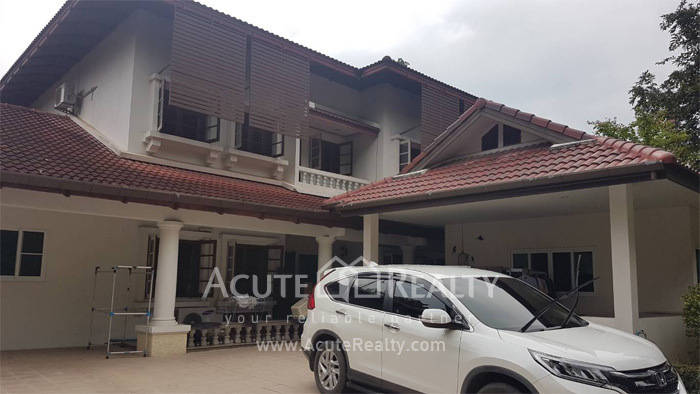 3 bed(s) 4 bath(s) 205 sq.w. 500 sq.m. 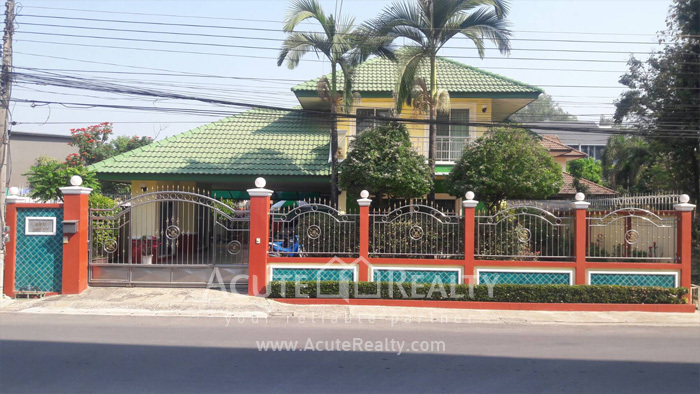 4 bed(s) 4 bath(s) 410 sq.w. 370 sq.m. 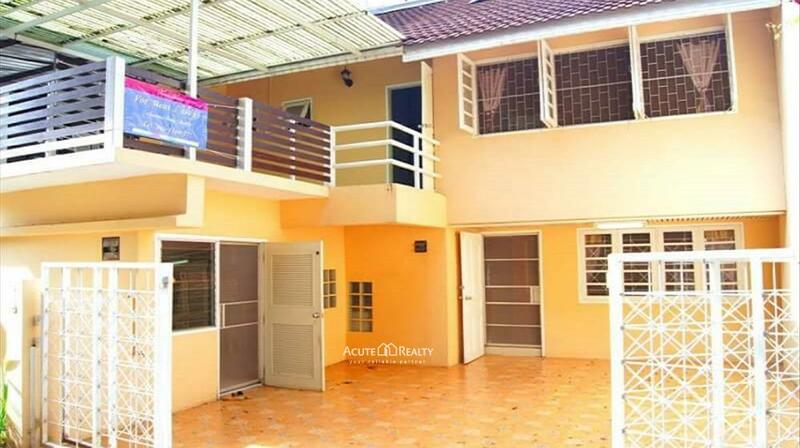 3 bed(s) 3 bath(s) 142 sq.w. 253 sq.m. 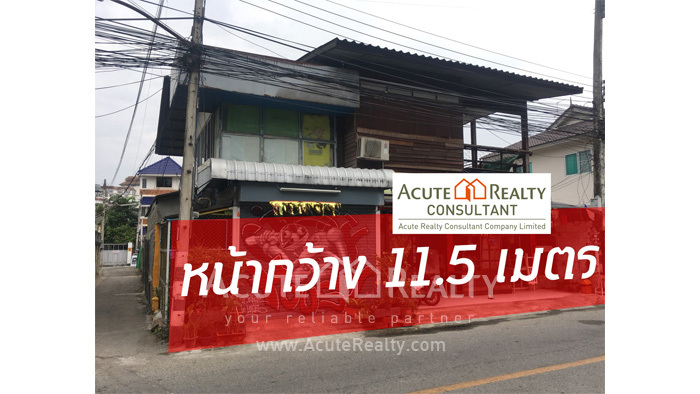 4 bed(s) 6 bath(s) 146 sq.w. 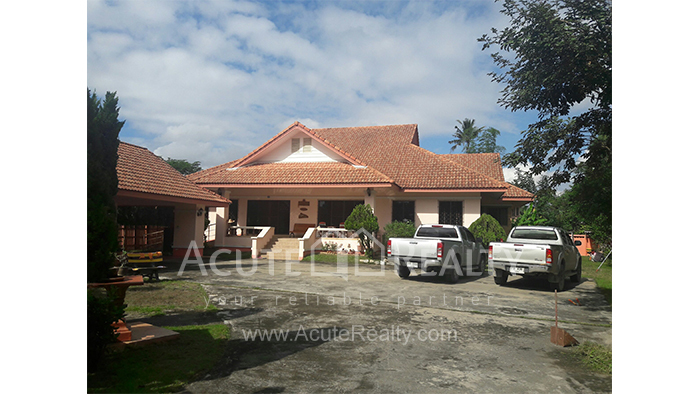 4 bed(s) 3 bath(s) 100 sq.w. 324 sq.m. 3 bed(s) 3 bath(s) 55 sq.w. 210 sq.m. 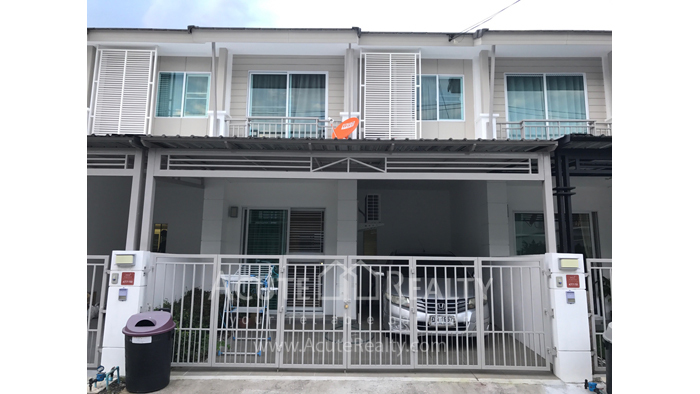 3 bed(s) 2 bath(s) 52 sq.w.